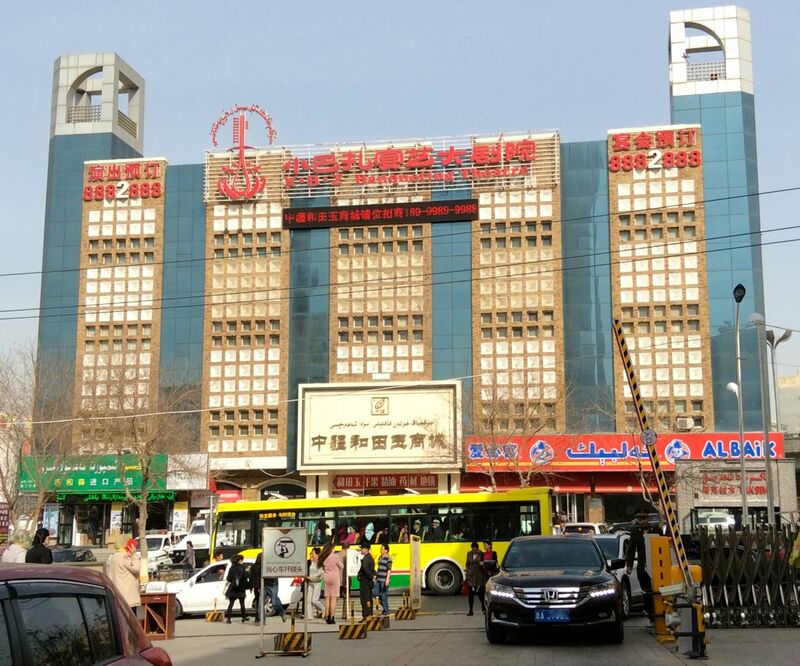 This is Part 2 of my Ürümqi Photo Report, you can check out Part 1 about the surprising strength of budget Chinese brands here. 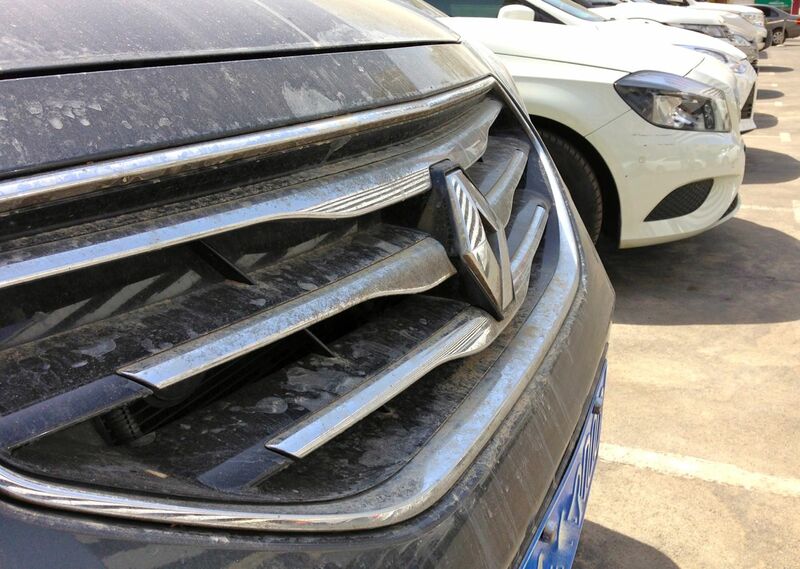 Yesterday I reported on how the Shanghai Englon SC7, SC3 and SC6, Dongfeng Fengshen S30 and H30 Cross and the Great Wall Voleex C30 all stroke a chord with Ürümqi car buyers, shedding light on the preferences of the capital province furthest away from Beijing. 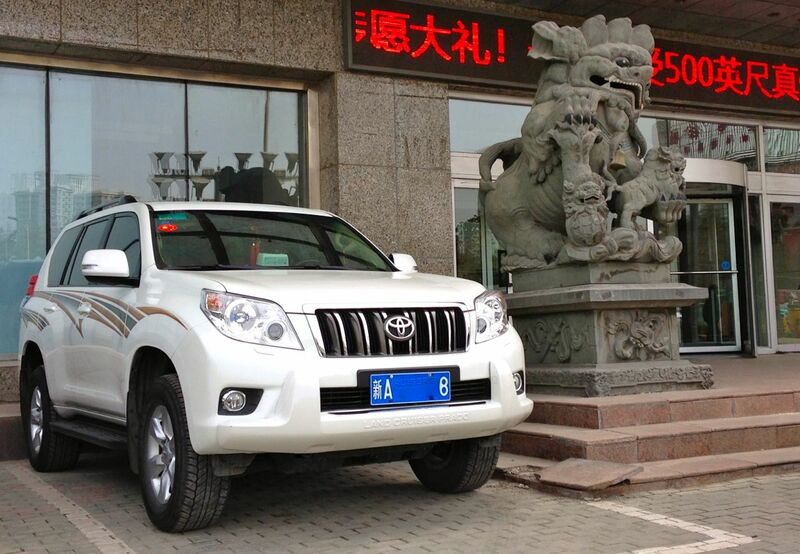 However these models, although ranked high, would struggle to top the Ürümqi sales charts outright. 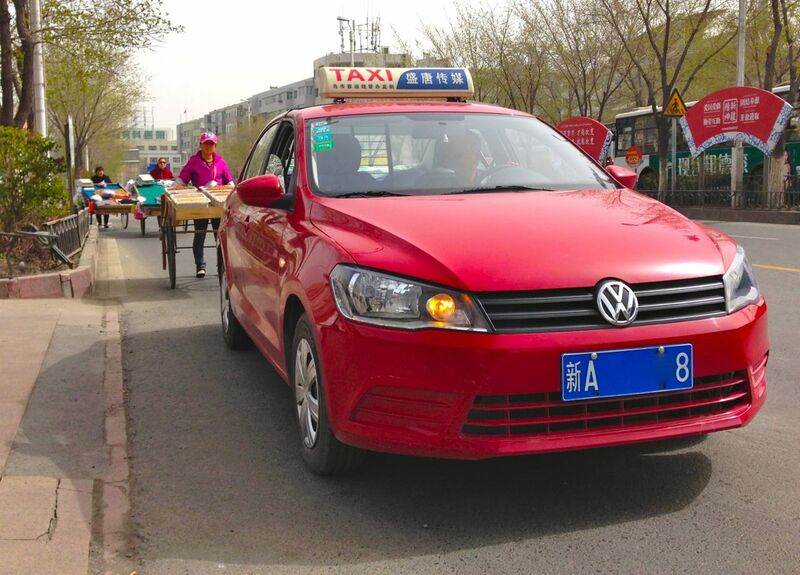 The new generation VW Jetta is particularly successful here and I would bet on it holding the pole position in Ürümqi based on what I saw in 24 hours, keeping in mind remained within the centre of town most of the time which puts a bias on my observations. Still in line with the budget trend described in Part 1, the Jetta should be battling with the Hyundai Elantra Yuedong (previous generation) for the top spot. 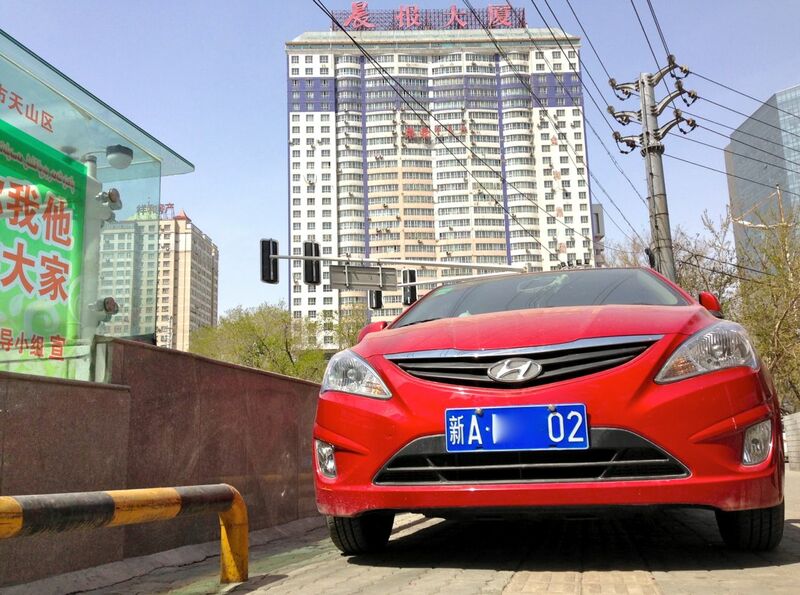 Korean carmakers are more successful here than they were in Chongqing and Beijing, with the Hyundai Verna, Kia K2, Sportage, K3 and Hyundai Elantra Langdong (current gen) also very popular in this order. The new generation VW Santana, assembled in town since August 2013, is starting to show its bonnet as well and will almost certainly reach the podium in the coming year. Other models towards the budget end of the scale I noticed more often here include the Chevrolet Sail and Skoda Octavia. 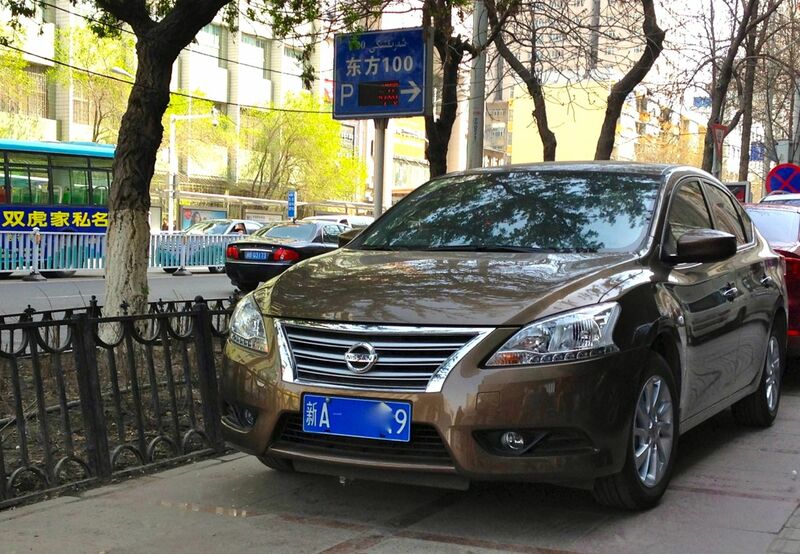 Nissan confirms it is the favourite Japanese brand nationally by a very strong presence in Ürümqi, notably of the recently launched Sunny and Sylphy. The Qashqai is a lot more frequent than anywhere I’ve been before. Weirdly in China it is still a slightly facelifted version of the very first model, not the one sold in Europe until early this year and not even close to the 2nd generation yet. A few “off-budget trend” observations, I have called them “steppe trends” as they tend to be similar to what I observed in Siberia and Mongolia last year, two regions that are not too far from Ürümqi. The Buick Encore has started with a bang here and is already very frequent in town, as is the new generation Hyundai Santa Fe. I also spotted more Toyota Land Cruiser and Prado than their national sales would suggest, as well as one Ford F150 Raptor and one Toyota Tundra! 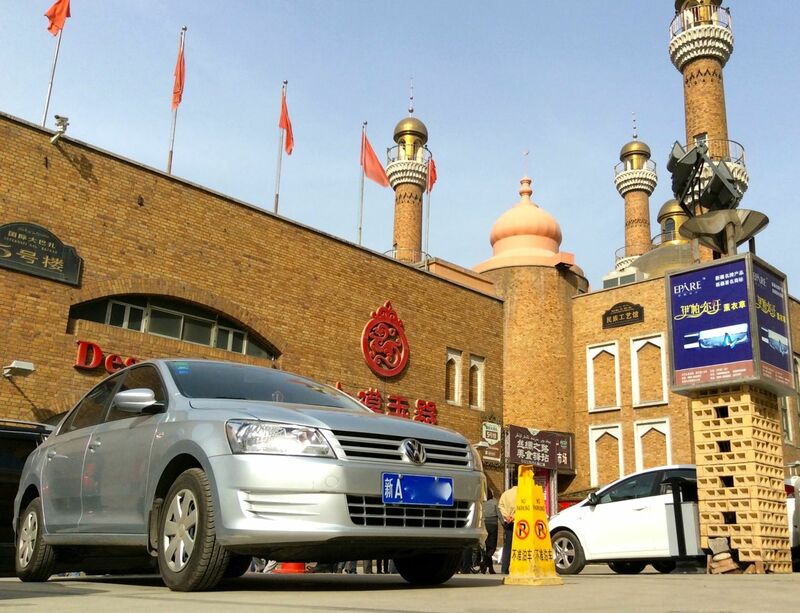 Surprise: Ürümqi car buyers are very fond of the Renault Koleos. One very interesting observation that will please French fans: I was very surprised to see many Renault Koleos in town, about 10 in only a few hours. Given they have to be imported at high cost, this is a very encouraging trend for the French manufacturer which will start production in China shortly. Similarly to neighbouring Russia and Kazakhstan, the Renault Duster should sell like hot cakes here! Finally Honda (considered as premium in China) is very strong here with the City, Crosstour, Accord and particularly the CR-V all hitting the mark. Range Rover is doing a killing here especially with the new model and the Evoque. 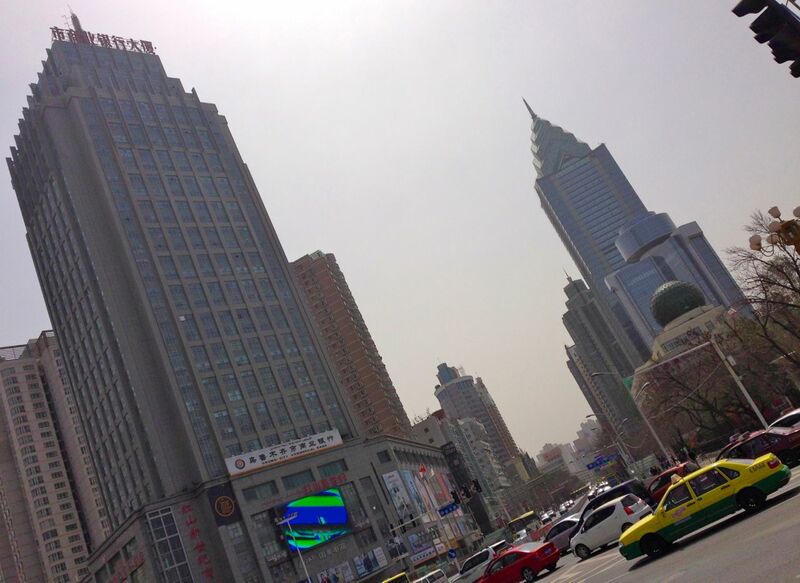 There is still a healthy amount of Audis notably the A6L but way less than in Beijing and Chongqing. 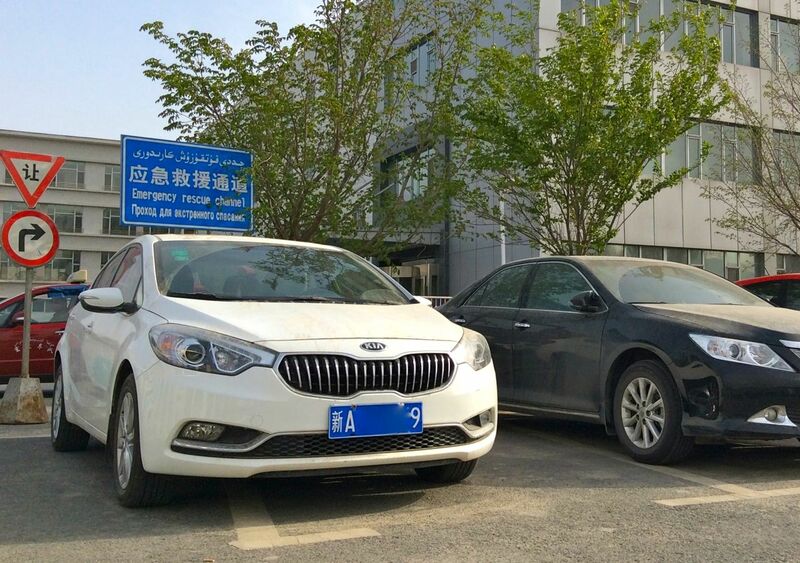 However this may change soon as Ürümqi gets wealthier and Audi launches cheaper products: I even saw my first A3 sedan of the whole trip here.